HELENA LASS MD | Dr. Helena Lass - a specialist on internal wellbeing, health and awareness. The Information Technology has changed our world beyond recognition and given us access to powerful energies – atomic, chemical, biological and informational. But the advances around us are way ahead of the advances we have made within – as humans we are still acting the same way that our ancestors did during the stone age: reactively. Reactive functioning and the following behavior does not mix well with great influence and powerful means. You probably upgrade your phone, laptop and TV once-in-a-while – this is the upgrade meant for YOU! Awareness is the universal code behind the operating system and all the programs. Anything can be built upon it. Your Intensive in Europe, Estonia. 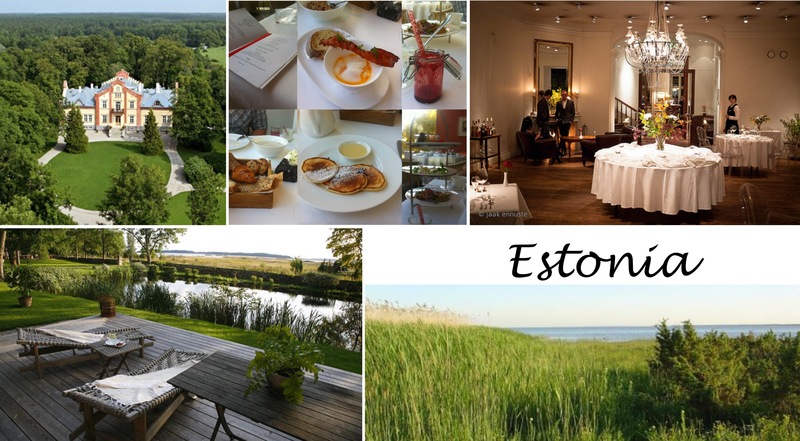 Pädaste Manor is a 5* hotel in a renovated mansion, between endless fields and the sea. Member of Small Luxury Hotels, it brings nature indoors and local produce to high-class kitchen. You will enjoy walks, listening to birds singing and turning inwards. Your personal Intensive in Rajasthan, India. You will be welcomed to Fateh Garh, a haveli built by the Maharaja family, turned into a hotel 3 years ago. It is a 5* property on top of a small hill, surrounded by nature and silence. 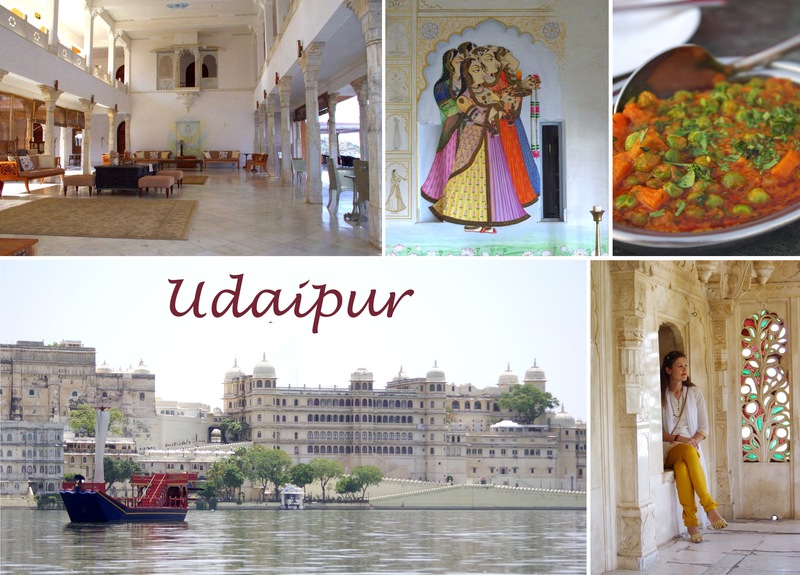 A special extra is the stunning view over the Udaipur city and it’s heritage sites. What does it mean to be more aware and how will an Intensive be helpful? 1) The emotions – their automatic activation. I can claim that contrary to regular conviction, this IS NOT the essence of your life. More so, this automaticism is not your teacher nor the lesson to be learned. And, it is not your way to lasting happiness, even the most positive reactions. At best can it be a series of pleasant sufferings. If this sounds like intriguing – let’s talk a bit! 2) Your mental division. Not really the fastest, brightest or most contemporary tool. “I think, therefore I am” is COMPLETELY wrong. Mentality relies on memory to operate it’s system – and there are only recordings of past, nothing new! In addition, it has a nasty habit of constantly intruding into your daily life and leading you to mistakenly focus on the descriptions of the real, than the REAL itself. 3) Concentration, attention, awareness. For any knowledge to be born, your awareness has to form a contact with the object of investigation. Even to acknowledge a problem – that it exists. And I believe you would solve all the obstacles that you become aware of, if you knew how. In fact wouldn’t everyone? And what would that society look like? The only reason you still haven’t solved them, is the lack of precise knowledge resulting from the untamed awareness and it’s under-developed sub-skills. Do you choose to change your situation today? Click here to send me an e-mail & take action. Awareness sheds light, like a lamp. Discovering a pathway when you have a torch gives you the possibility to walk that path in the first place. Without the light there could be hundreds of possibilities, but you would know nothing about them. The light itself is important. Then you are ready to tame your awareness and use it intentionally (remember that you already use it at times – the better your day, the more). Imagine – what else would be possible if awareness (and skills of differentiation, insight and concentration among that) becomes your everyday tool? Looking back, your mentality will look like the initial computer. It may evoke a bit nostalgia, but as a tool is hopelessly slow and limited. I present awareness as the high-tech of the inner education. That can take you forward. There are many therapists and coaches talking about awareness, but by far not all of them have the step-by-step knowledge to teach it to others. As you have noticed, this is not an esoteric hobby. With a hobby there are endless possibilities to get into something exciting, but ultimately not many of these activities will take you into building long-term wellbeing and effectiveness in everyday tasks. It is very important to start from the right end and use your time beneficially. Because the time, your lifetime, the ultimate resource, is limited. Why is it important to be educated on awareness? Awareness is not just information, but a skill. It is an intentional activity. A narrow, focused awareness is also called attention. Question: is ability to pay attention important? What is the significance of having a well-managed attention for you? TEST YOURSELF: everybody can maintain their awareness focused for 10 seconds. It’s longer and intentional use, that is difficult. Choose 1 visible object and remain focused on OBSERVING that object, without distraction (every thought / memory/ visualization is a sign of distraction as you are no longer observing, but using the mental apparatus instead). It only shows how well you are in charge of directing your own awareness. Usually all sorts of delays, misunderstandings and problems arise, when your awareness is distracted, you are not paying attention. without our knowledge & escaping our control. Uninhibited proliferation of thoughts (like uninhibited proliferation of cells) is a major component of mental disturbance, swinging mood and anxiety states. wandering mind is an unhappy mind, because it tends to be drawn towards unpleasant memories and future- oriented thoughts. When wider consciousness is born, emotions have no monopoly. Everybody benefits from grabbing hold of their attention – in schools, healthcare, business. As do you.